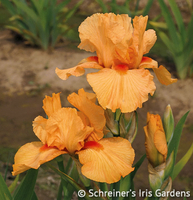 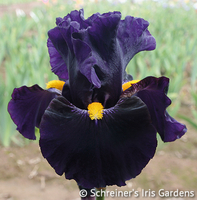 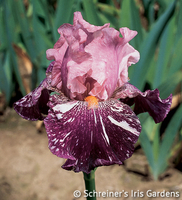 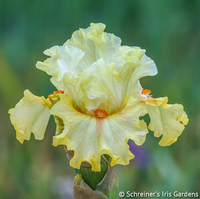 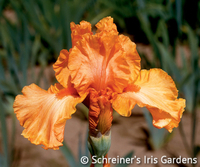 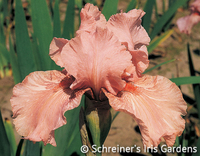 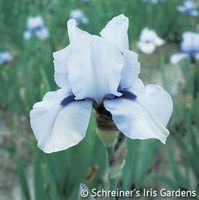 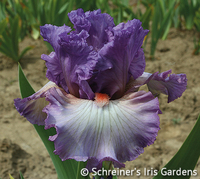 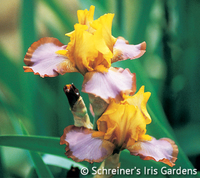 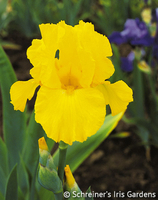 Enhance your cutting garden with these smaller-stature Bearded Iris. 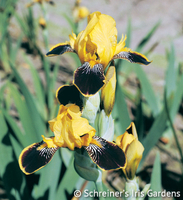 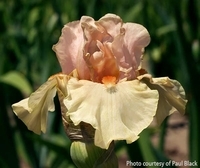 Table Iris, which are Miniature Tall Bearded Iris, fall in approximately the same height range, but are separated from other Intermediate Iris classes by a later bloom season and by smaller flowers and slender stems. 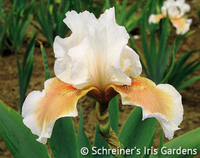 These Iris are well-suited for floral arrangements. 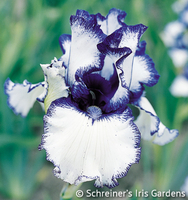 They have more in common with grandmother’s ‘flags’ of the 1870’s than with the very large ruffled Tall Bearded Iris of the later 20th century. 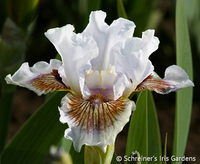 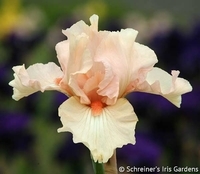 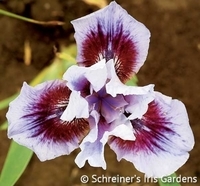 The Border Bearded Iris define a group of Iris which are shorter, more slender than the Tall Bearded, but which bloom in the same season with the Tall Bearded. 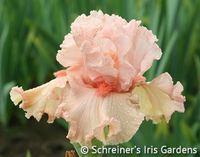 They have round, ruffled petals that complement their small size. 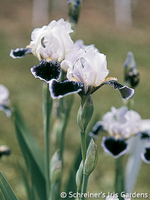 Border Bearded are ideally suited to the smaller garden, or where strong winds might be a hazard. 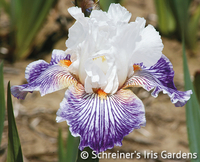 These Iris are a perfect addition to the cutting garden.